10 week mosaic course making portraits. All levels welcome. 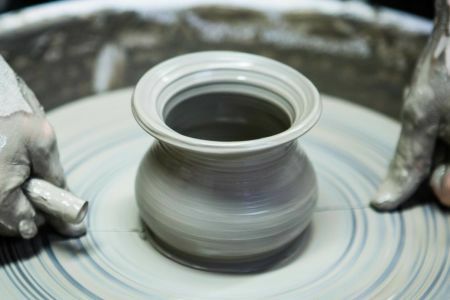 Work with ceramics and vitreous glass, using nippers. 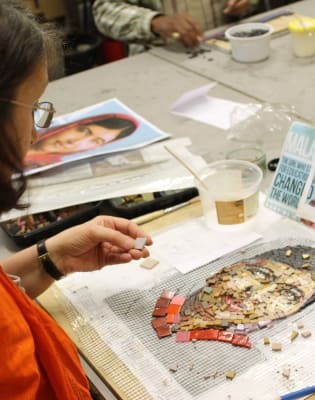 Creating portraits in mosaic is a great way to pay homage to a person of historical importance, an important family member or to celebrate a person in our local community. Portraiture is a repeating genre in Greek, Byzantine and Roman mosaic including portraits of Emperors, depictions of gods and goddesses, and later on Christian themes. The durability and strength of mosaic created a long-lasting art-form viable for the representation of power, belief and aesthetics. 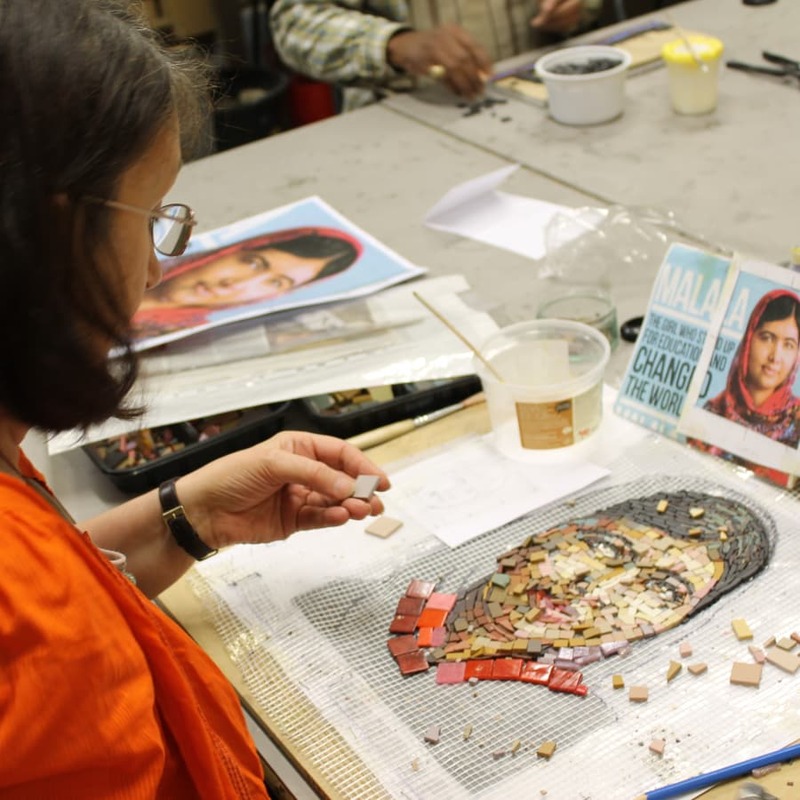 Students will learn how to systematically design and make a portrait with mosaic tiles, using ceramic and vitreous glass. Thinking about abstraction while at the same time paying attention to detail will enhance the student's ability to make quick and refined artistic decisions. 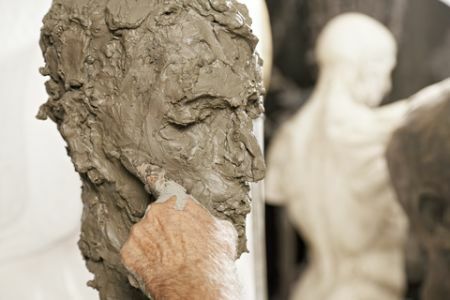 The course delivers technical, design and analytical skills to make a well designed figurative mosaic. We are an active mosaic art studio, with commissions and collaborative sessions always on the go. We provide teas and coffees, and love creating a personable and social learning environment. Fabulous course with excellent individual support and guidance. Sylvie, the tutor, is very patient, flexible and always ready to provide help and advice when required. The studio has an abundance of materials and you will be given loads of inspiration to help you produce your work. London School of Mosaic is a small independent art school specialising in mosaic art. 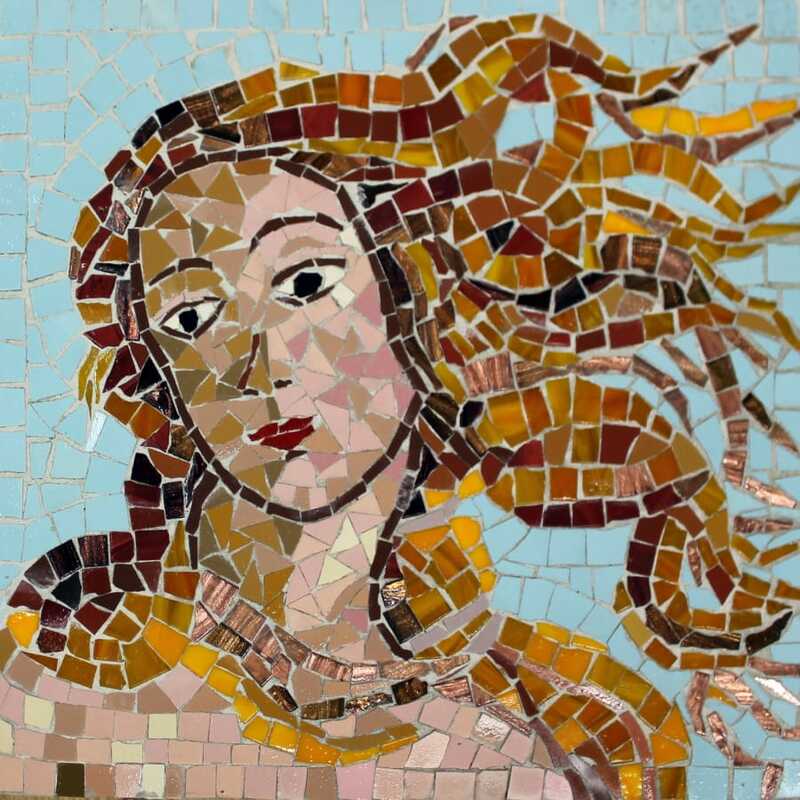 The school has over 14 years of experience in teaching mosaic art and offers a vast range of unique short courses to suit all levels (i.e. from beginners to advanced). The school also delivers a degree and diploma in Mosaic Studies for those wishing to take their skills to a professional level. 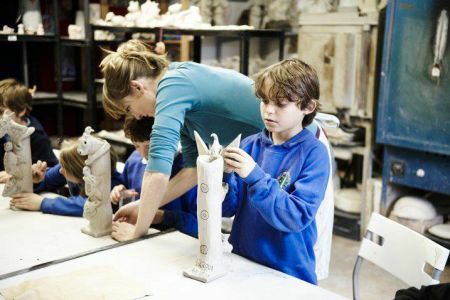 The tutors are second to none and have received training from world-class institutions including the world-renowned Spilimbergo mosaic school.